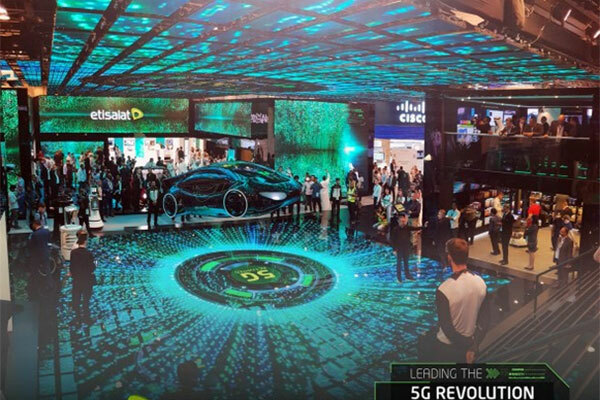 Etisalat is presenting a major digital showcase in ‘Future of Mobility’, bringing global leaders in autonomous transport to Dubai and providing an insight into the future at this year’s Gitex Technology Week. This latest bid highlight Etisalat's objectives and role in the ‘Dubai Autonomous Transportation Strategy’ that aims to transform 25 per cent of the total transportation in the emirate to autonomous mode by 2030, reported Emirates news agency Wam. Dr Ahmed bin Ali, Group senior vice president, Corporate Communications at Etisalat, said, "We are pleased to be partnering with top leaders of the car industry to showcase some of the latest strides they have been making in car connectivity and autonomous driving. "Etisalat’s objective is to drive the digital future by taking the lead in innovation to bring futuristic technologies from around the world to UAE and the region. We, at Etisalat, are committed to support the nation’s long-term strategy in promoting digitisation initiatives and developing the connected ecosystem of the UAE, particularly transportation."